Clone plants from cuttings, including fruits and vegetables, faster and healthier than ever before. 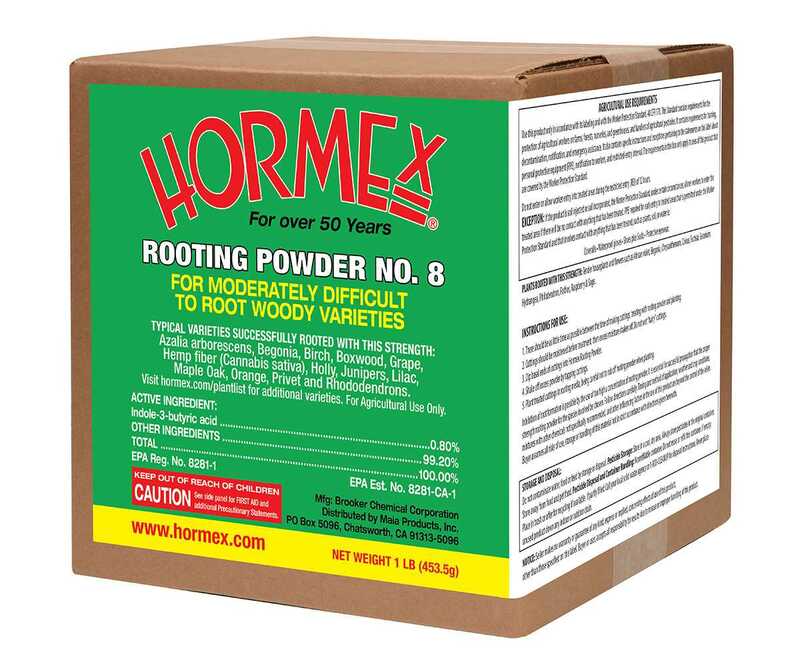 HormexsÂ? famous Snip N Dip Rooting Powders are used by some of the worldÂ?s top growers and have been proven to produce roots the fastest and the most uniform compared to other rooting products. Truly unrivaled cloning success! 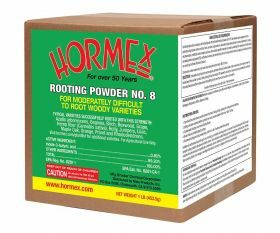 For moderately difficult to root woody varieties.